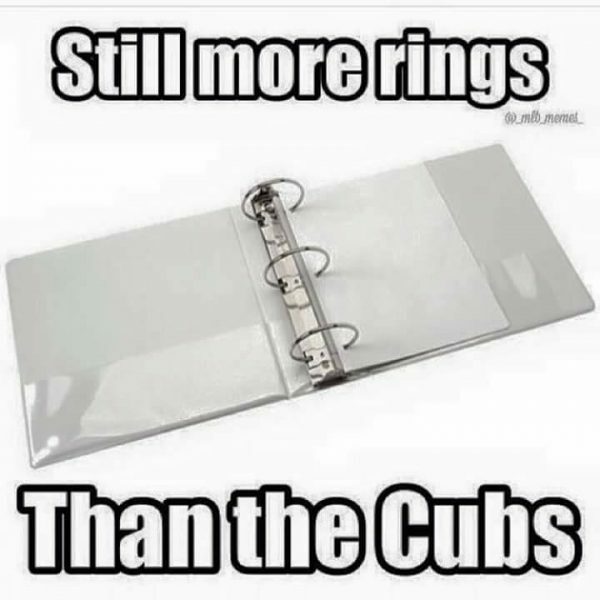 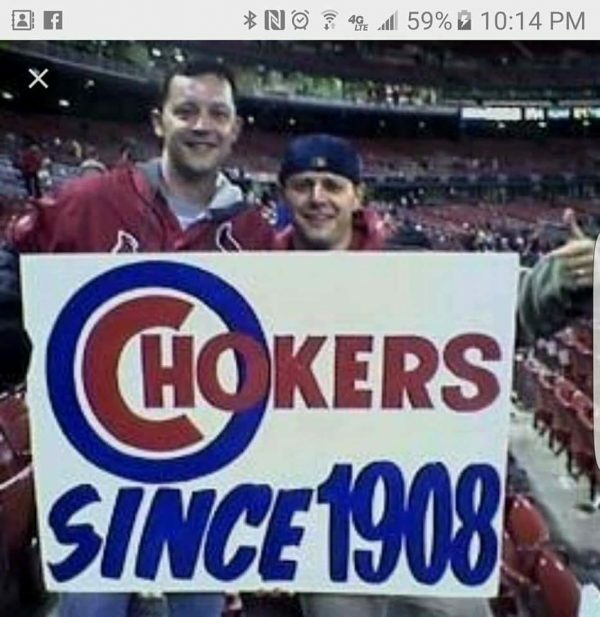 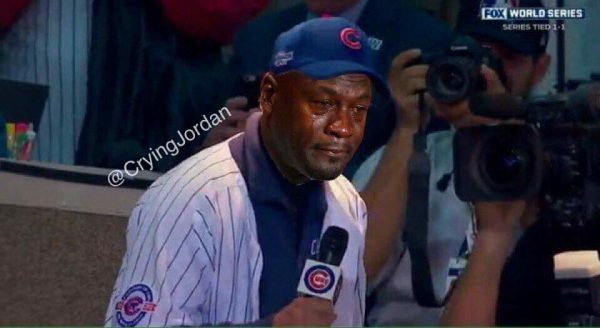 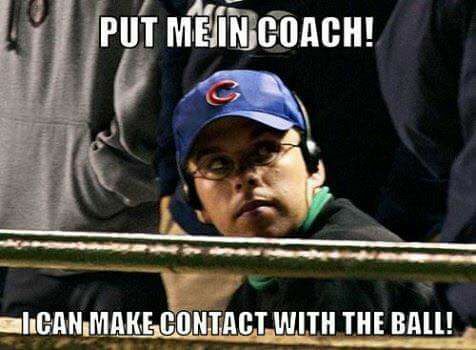 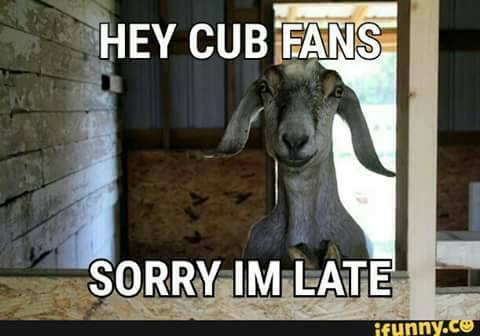 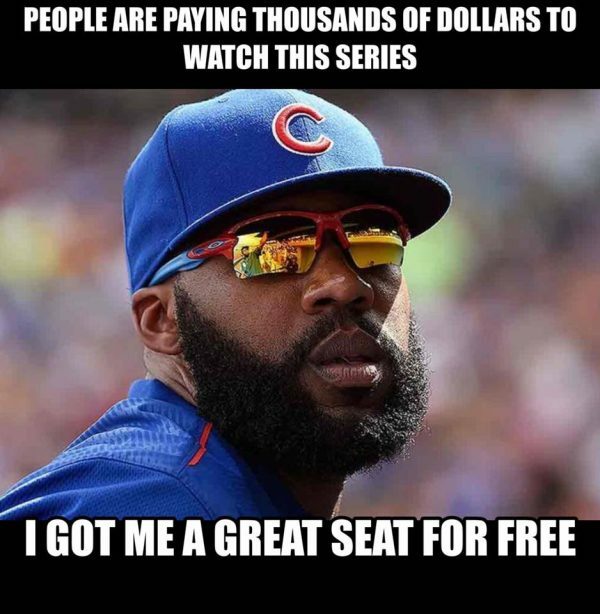 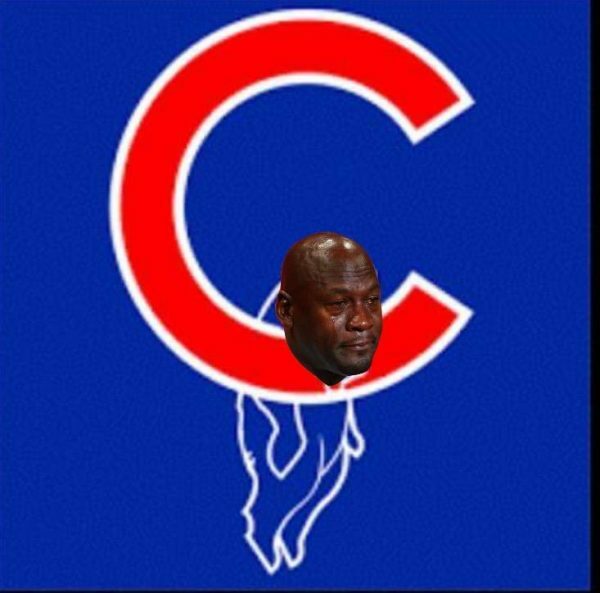 Ok Cubs fans! 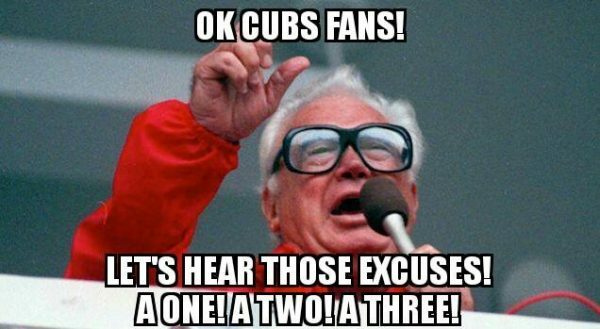 Let’s here those excuses! 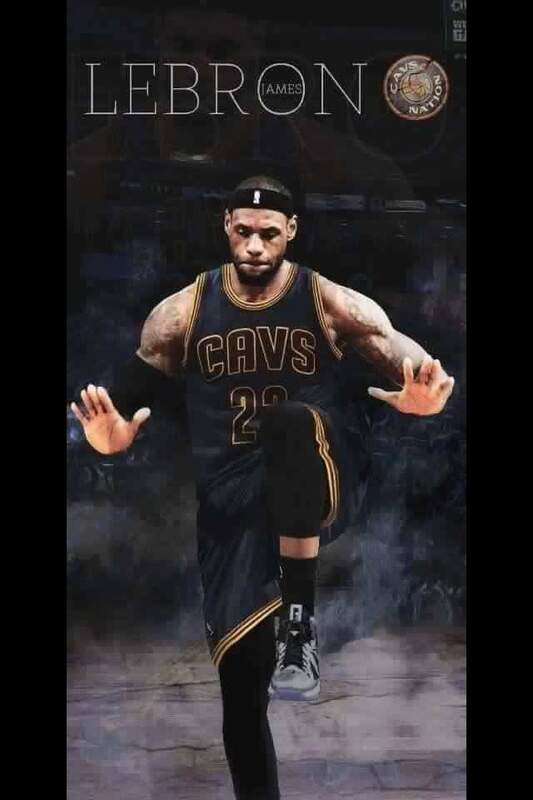 A one! 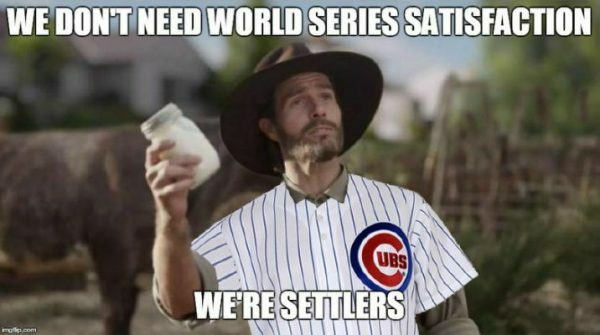 A two! 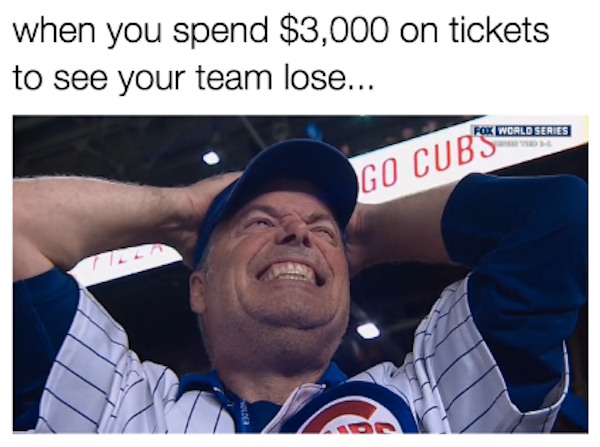 A three! 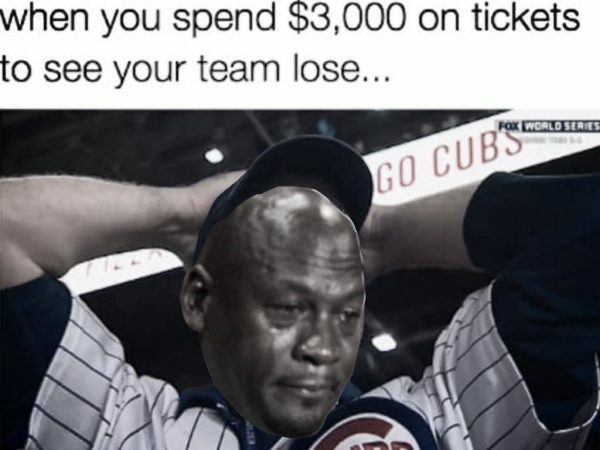 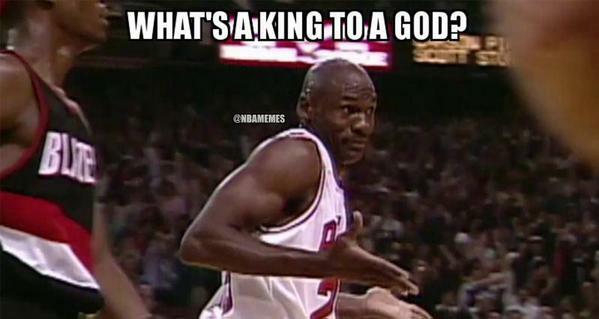 When you spend $3,000 on tickets to see your team lose….